It’s been four weeks since I took on the Wii Fit challenge and my body is more lean and flexible than when I started. I defiantly look and feel fit and I feel like I’ve lost weight, but only the numbers will tell. I have completed my Wii Fit challenge. My body is more lean and flexible than when I started, my center of balance and posture have both improved. I definitely look and feel fit… read on to see if my attempt at losing weight with wii fit worked! 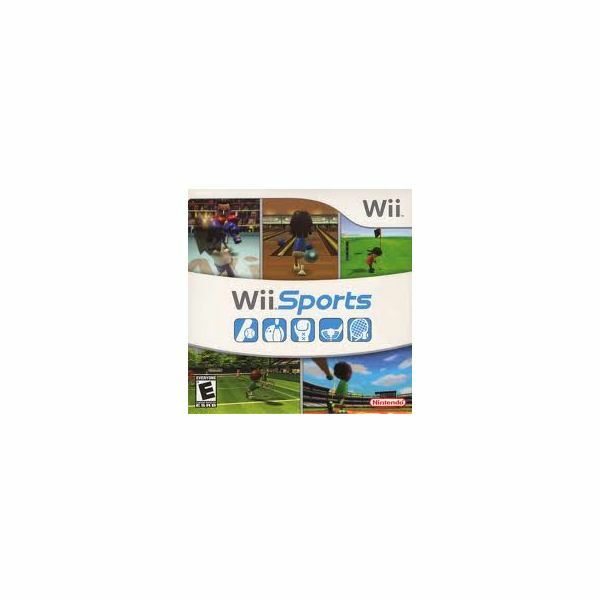 Wii Sports allows you to train in five sports: baseball, tennis, bowling, golf and boxing. 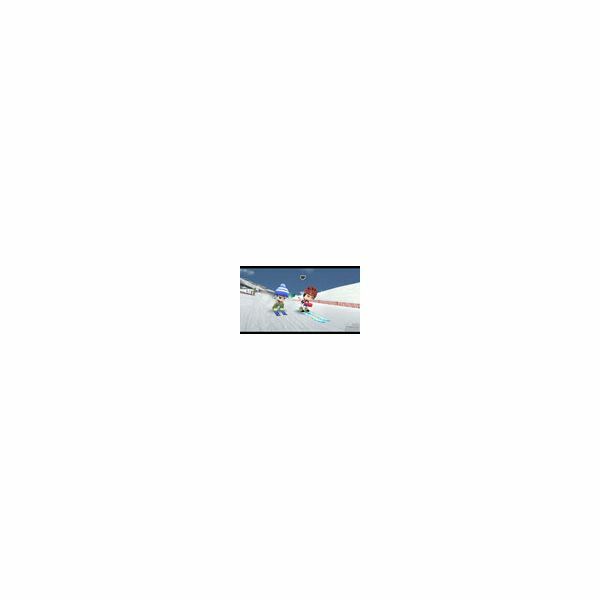 You can train in the sports using Wii Sports Training to improve your Wii Sports skills. The motion required for the sweet stroke in tennis, or any Wii sport is really just a flick of the wrist. It’s been two weeks since I took on the Wii Fit challenge and my abs are feeling the workout. I defiantly feel more fit and I feel like I’ve lost weight. But have I lost any weight or body mass? 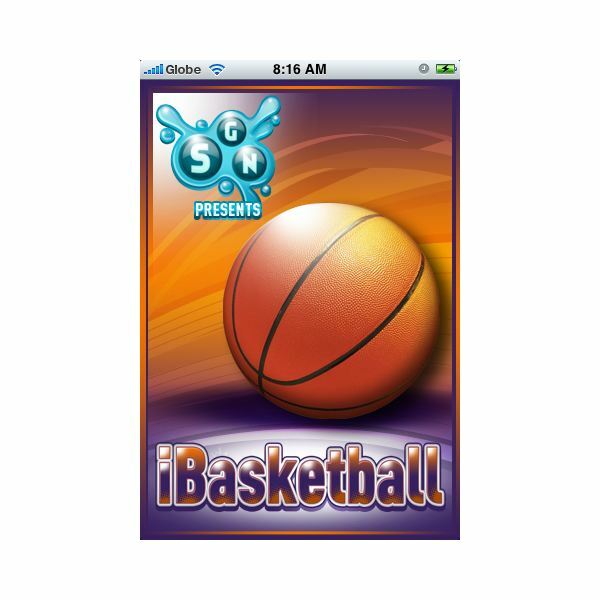 SGN’s iBasketball for the iPhone is a cool basketball simulation game which lets you mimic the motion of shooting a basketball using your iPhone through the popular game, Around-the-World. It’s a pretty fun iPhone game that can become pretty addicting. Here’s our brief take on iBasketball. Curious about the latest version of Elf Bolwing and wondering if it’s worth the money? Well, it doesn’t quite live up to the mean little elves of the past – but it isn’t all bad. We Ski lets you spend the afternoon on the sunny slopes impressing with amazing tricks and moves on one of thirteen challenging and fun, animal themed courses. Zip down one of the downhill runs, fly and jump down the moguls or just ski around aimlessly for fun, We Ski allows you to do all three. Take to the air hockey table in this fun, miniature version of air hockey. With great touch response and even online play, you can keep your thumb busy for quite sometime. The iPhone allows you to physically use your arm for virtual bowling, which is a function that really maximizes the potential of the mobile device. Wii Fit Weight Loss: Can This Nintendo Game Really Get Me Into Shape? It’s been a week since I took on the Wii Fit challenge and my abs are feeling the workout. Although I might feel more fit, have I achieved any Wii Fit weight loss or body mass? Ever wanted to become a football legend, like David Beckham or Ronaldo? Well, the Jumpers For Goalposts pc game gives you the chance to do so. 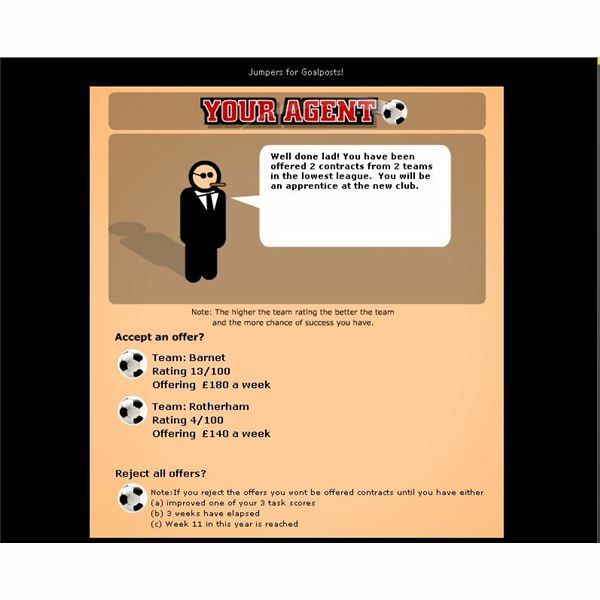 Start your career on a muddy field and become a football icon in this free flash game, which mirrors the life of a professional footballer. If you are up for arcade games of HORSE, then you will like Arcade Hoops. Have you ever wondered if Wii Fit can really whip you into shape? Follow my results as I take a 4 week journey and get myself Wii Fit. 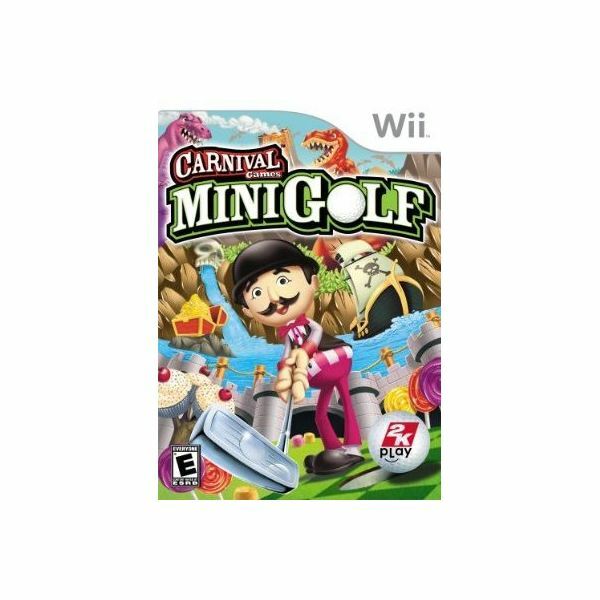 Nintendo Wii Fit Reviews – Feel The Burn! Cut off the sleeves on those tshirts and whip out the headband, Wii Fit will have you doing pushups, situps and yoga, but does it really get the body going or is it just an overhyped gimmick? 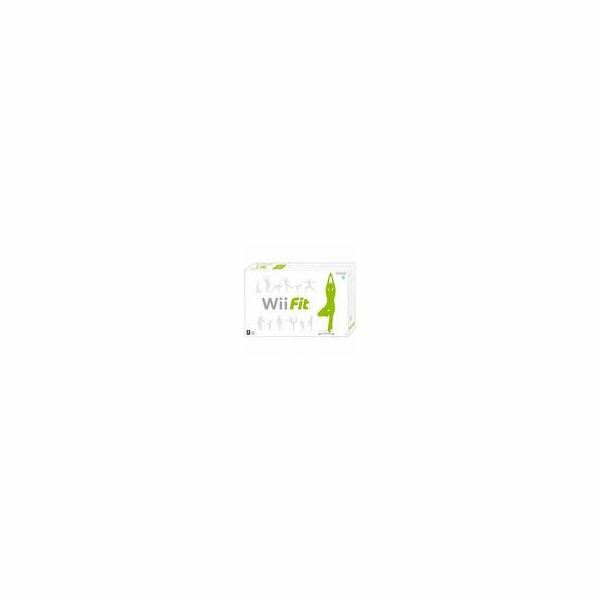 Find out with these Nintedo Wii Fit reviews. While Wii Fit has undoubtedly stirred a cultural phenomenon, and has been another cash-making machine for Nintendo, the question of its practicality and usefulness remains. Who should actually be using the software, and how well does it really work?